From a long tradition Liquid Eye manufactures high quality water housings for the major camera brands such as Canon, Nikon, Sony and Panasonic. Since the very first years of our activity, we took an extreme good care of the way we build our models. We always have in mind the optimization of the weight and volume of our water housings. We keep in mind along the process that water photographers need to have something light without compromising the strength. Water photographers also need to have something as small as possible but with the ease of use. We’ve designed our controls to offer the maximum of confort but, at the same time, keep all the profiles as low as possible. When it comes to shoot action sports, the conditions are very often super extremes. It is good to have a tool that offers the safety of use without jeopardizing either the integrity of the user or the material loaded in our waterproof cases. We started as surf photographers. We spent hours in the water all over the globe in search of the perfect spot, the perfect wave. This quest often lead us to extreme remote places where nothing was available. To achieve this passion we had to be commited to the very ultimate degree. This commitment was always in our minds. Today we bring all our experience to you in our quality water housings. It is our privilege to share with you, our valuables customers, all these years of craftmanship. Because nothing is more important to us that your entire satisfaction. 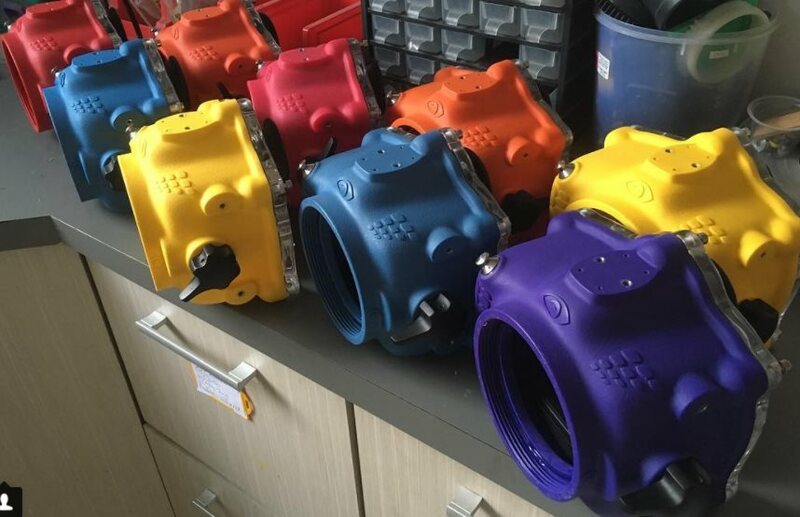 We are very pleased to welcome you in our website and we wish you all a very nice visit throughout our water housings and accessories products.